It’s time for Part Three of our exploration through some of the more popular personality models. The last two personality systems we discussed (Myers-Briggs and The Enneagram) were both models I’ve studied quite a bit on my own. Today we’re looking at The Big Five, which until recently I knew very little about. 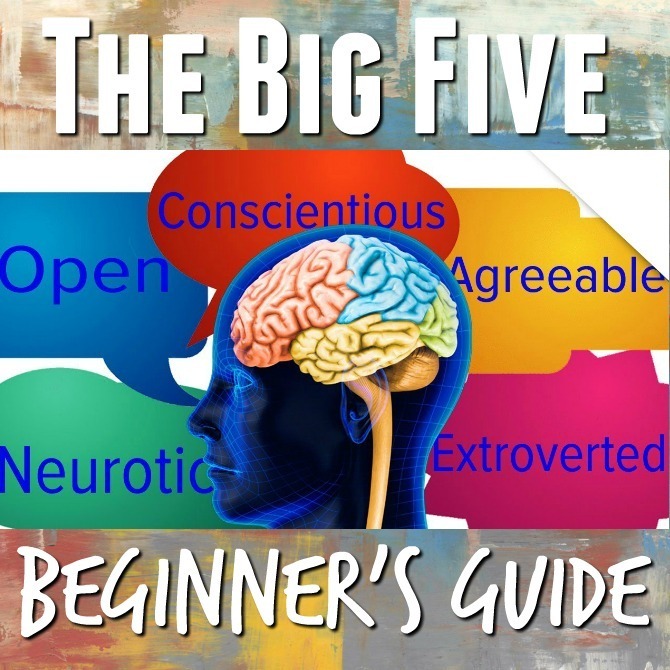 The Big Five is a lot less well-known than some of the other models, but in scientific circles, it is the most widely accepted and used model of personality. Since I’m still so new to this model, I learned a lot while putting this post together, and I’m excited to share what I found! The Big Five (also known as the Five Factor Model, or FFM) was originally developed by several independent sets of research teams who conducted in-depth analysis of thousands of participant questionnaires. 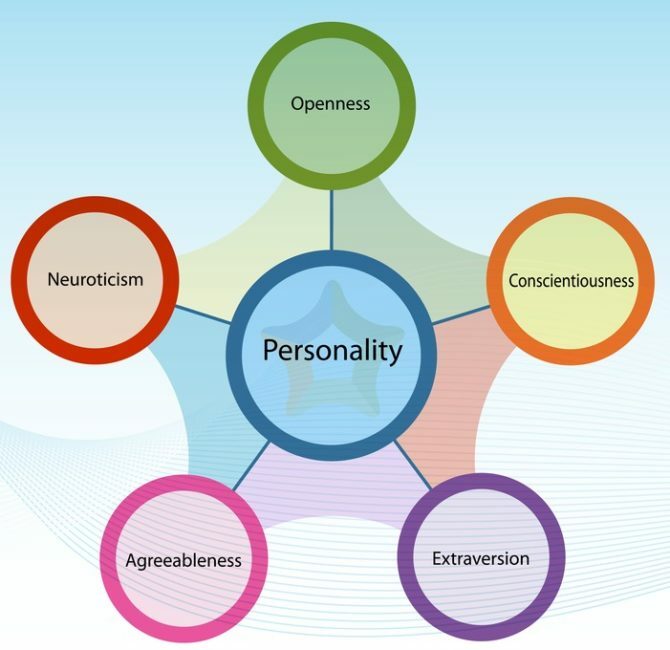 Through these studies, the researchers determined that most human personality traits can be boiled down to five broad dimensions of personality: openness to experience, conscientiousness, extraversion, agreeableness, and neuroticism. These five underlying traits make up every individual’s personality, regardless of language or culture, and beneath each global factor is a list of frequently associated traits. It’s interesting to note that the researchers did not set out to identify these five factors, but that they emerged organically from the data. Each of the five factors is very broad and is associated with a range of more specific traits. I’ve included a general description of each dimension, with links to more in-depth discussions of each of the five factors. An easy way to remember the five factors is that they spell out the word OCEAN. Indicates how open a person is to new ideas and experiences. Associated traits include imagination, creativity, emotionality, adventurousness, and intellect. People who are high in openness are are more adventurous, creative, and open to abstract thinking. People who are low in openness are more traditional, literal, and prefer structure and routine. Indicates how disciplined a person is. Associated traits include orderliness, self-discipline, personal drive, and reliability. People who are high in conscientiousness tend to be organized, detail-oriented, responsible, and goal-oriented. People who are low in conscientiousness are less disciplined and more spontaneous and flexible. Indicates how outgoing or social a person is. Associated traits include excitability, cheerfulness, friendliness, activity level, and assertiveness. People who are high in extraversion tend to be more outgoing, sociable, talkative, and expressive. People who are low in extraversion are more reserved and independent. Indicates how personable and cooperative a person is. Associated traits include altruism, compassion, friendliness, and affection. People who are high in agreeableness are generally warm, tactful, and generous. People who are low in agreeableness tend to be distant, unfriendly, and competative. Indicates a person’s level of emotional stability. Associated traits include anxiety, depression, self-conciousness, and moodiness. People who are high in neuroticisim are emotionally reactive, tense, and have difficulty coping with stress. People who are low in neuroticism are more secure, calm, and emotionally stable. The five factors represent a range, and most people fall within the polar extremes of each dimension, although there is a general preference toward one end of the spectrum. Most researchers agree that while environmental factors do influence the five dimensions to some extent, they are largely inheritable. 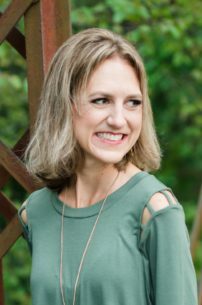 Studies also seem to indicate that while there may be some fluctuation in these traits as we age, they remain relatively stable once we’ve reached adulthood. As with all of these personality models, there are a number of free online tests you can take to help you learn more about your personality. Here are three that I’ve found and liked: Option One (the quickest test), Option Two, and Option Three (the most thorough of the three). Since I’m still very new to this personality model, I don’t have any go-to resources yet that I can recommend. However, a quick Google search of Big Five Personality Traits, will take you to a number of articles and links to studies related to the model. I know that I personally would love to learn more from some more trusted sources, so if you aware of any books or websites dedicated to the Big Five, please send the my way! ← 2017 Reading Challenge: A book written between 1900 and 1909.